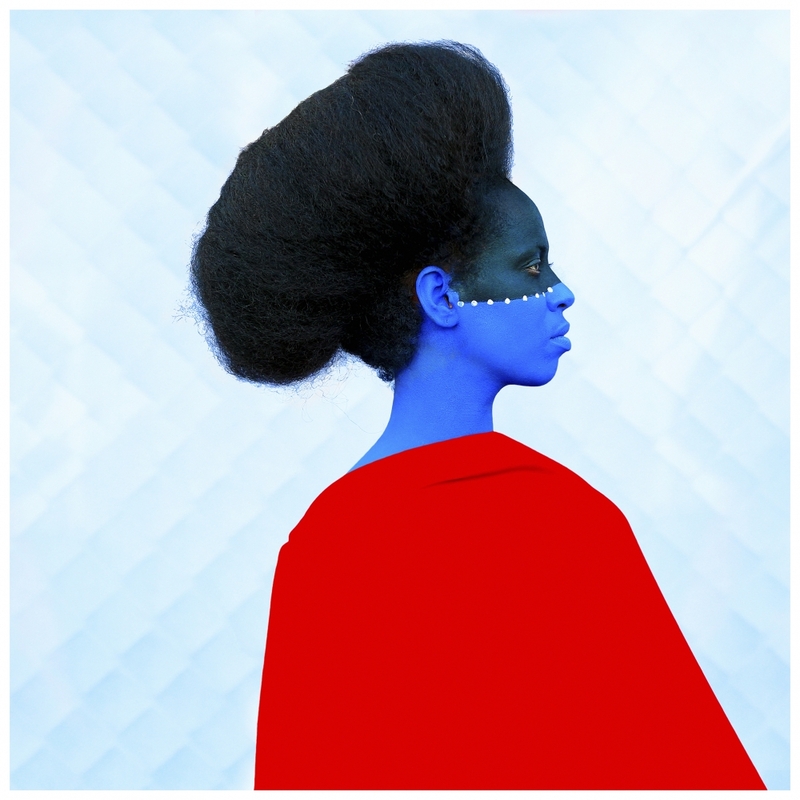 Photographers Andrea Bruce, Carlos Javier Ortiz and Aida Muluneh have won the 2018 Catchlight Fellowships, the San Francisco-based organization announced today. The winners will each receive a $30,000 grant to support an ongoing project. Ortiz’s winning project, called “Between the Lines,” is about relations between citizens and police in the wake of police shootings across the U.S. Ortiz will use his fellowship grant to produce a film about residents affected by violent crime in Del Paso Heights and South Sacramento, “and how they negotiate their lives with the police and community,” according to Catchlight. Muluneh, who is interested in questions of representation and how photography shapes cultural perceptions, will use her fellowship to create a workshop and mentorship program to support emerging African photographers in Nigeria, Ethiopia, Uganda and Italy. In addition to helping workshop participants tell their own stories, Muluneh will produce work of her own about the relationships between history and images in Africa. The Catchlight Fellowship competition began last year. The 2017 winners included Sarah Blesener, Brian Frank and Tomas van Houtryve. Photographers from 52 countries submitted a total of 347 proposals for this year’s competition. The jurors were Amy Yenkin, Shahidul Alam, Brent Lewis, Azu Nwagbogu, Laura Beltrán Villamizar, Paul Lowe and Nina Berman. Finalists for the 2018 fellowships included Laylah Amatullah Barrayn, Alison Cornyn, Tanya Habjouqa, Monique Jaques, Ryan Christopher Jones, Andrea Ellen Read, Nina Robinson and Daniella Zalcman.